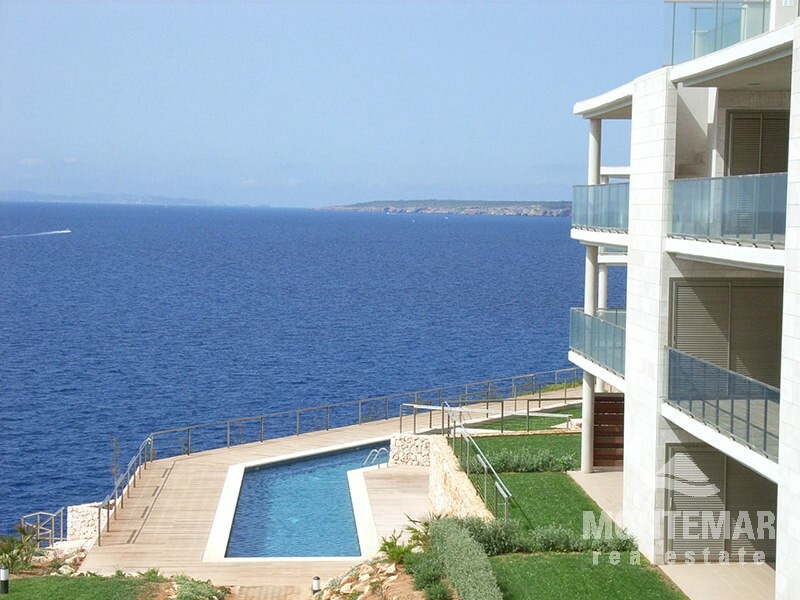 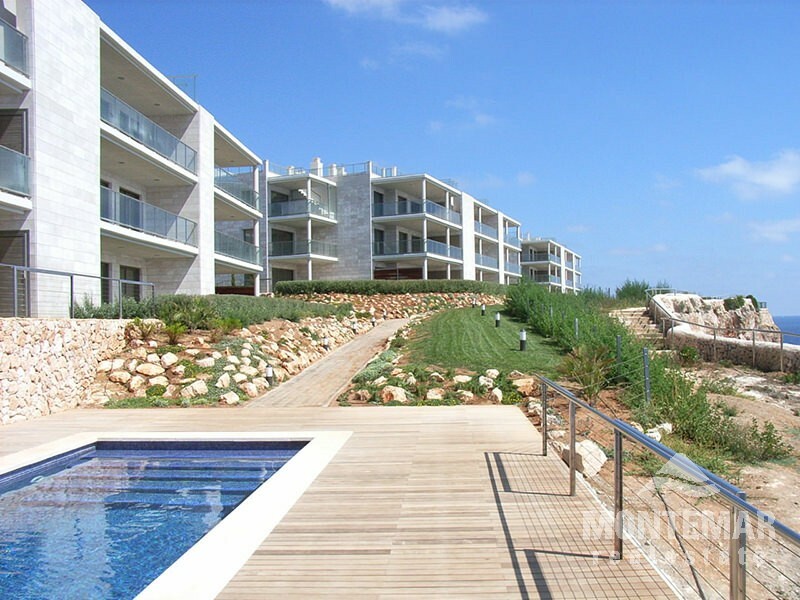 The exclusive housing development was completed in best quality in 2010, just a view meters away of the centre of the small village Cala Figuera. 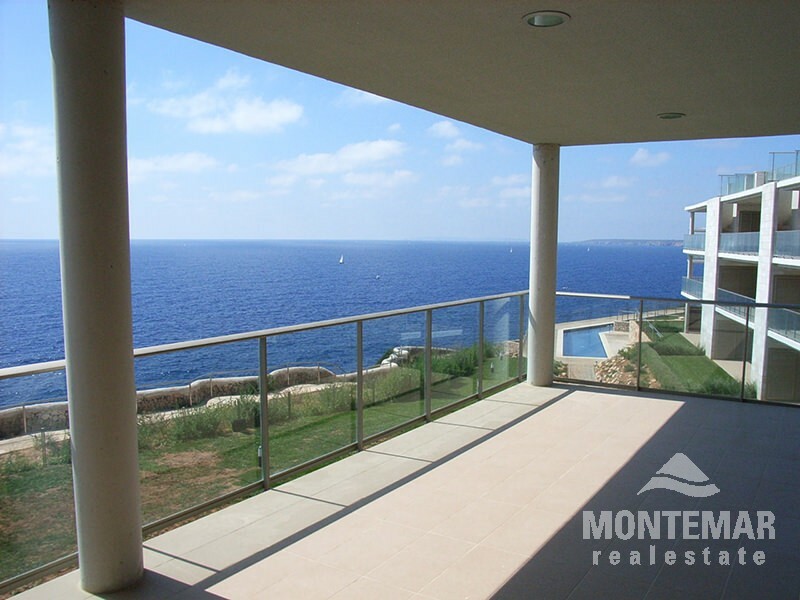 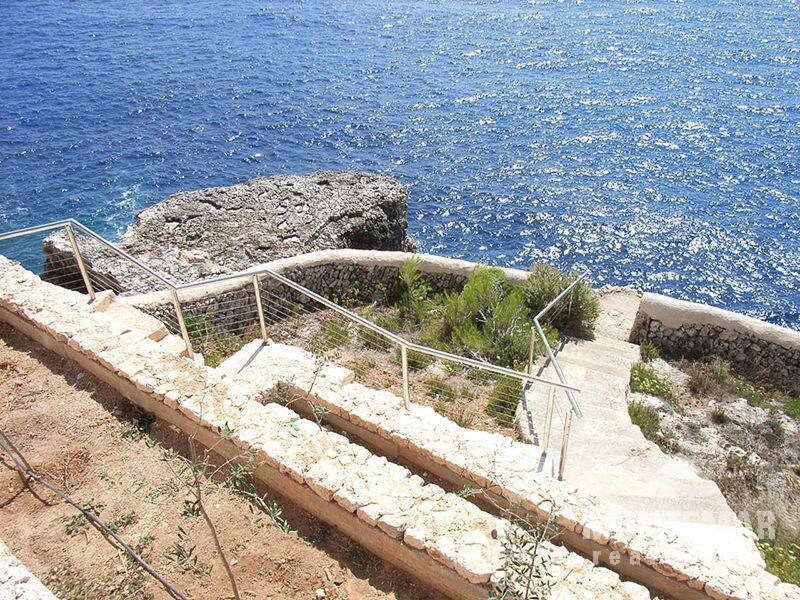 There is one apartment on the ground floor available with stunning views of the sea and its own part of the garden. 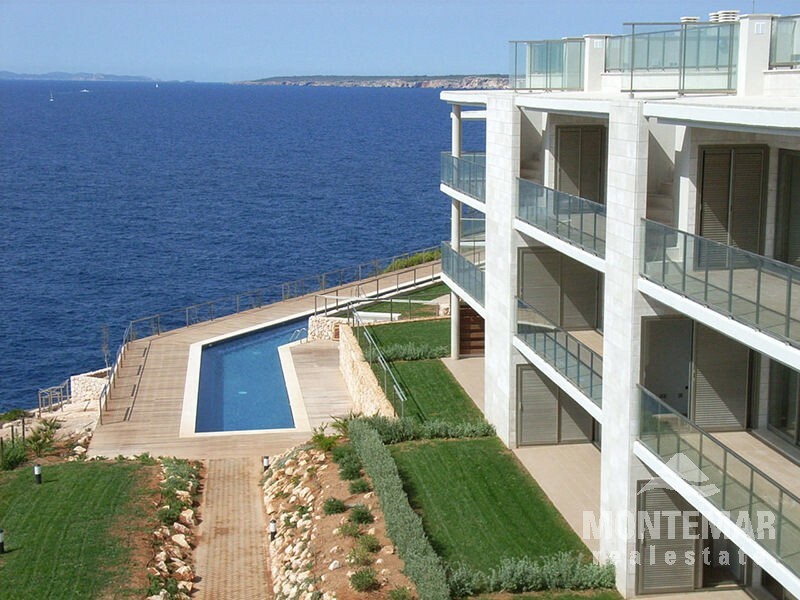 The price of 367.550 Euros includes an underground parking space and a storeroom. 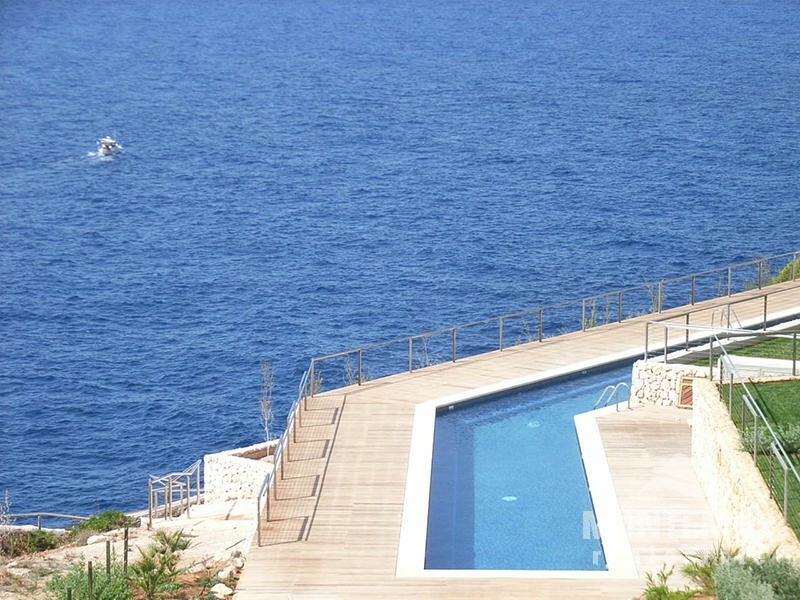 More information on request. 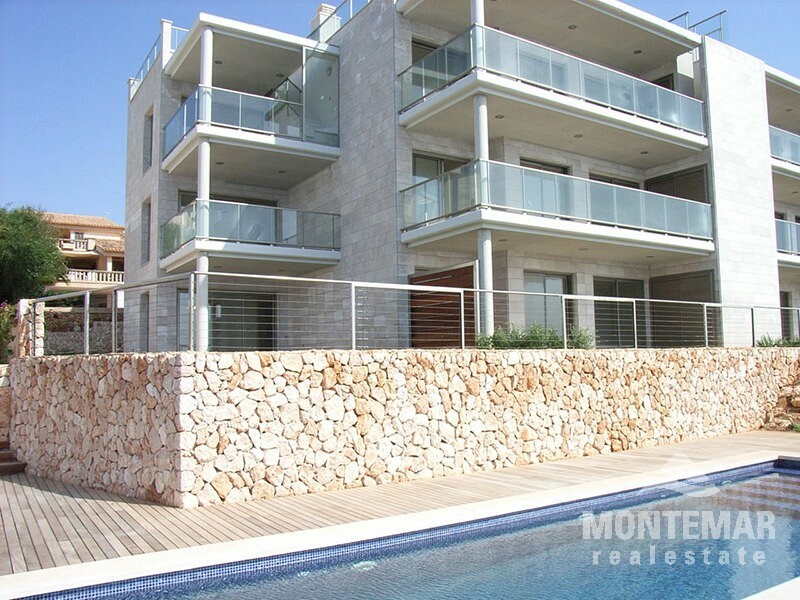 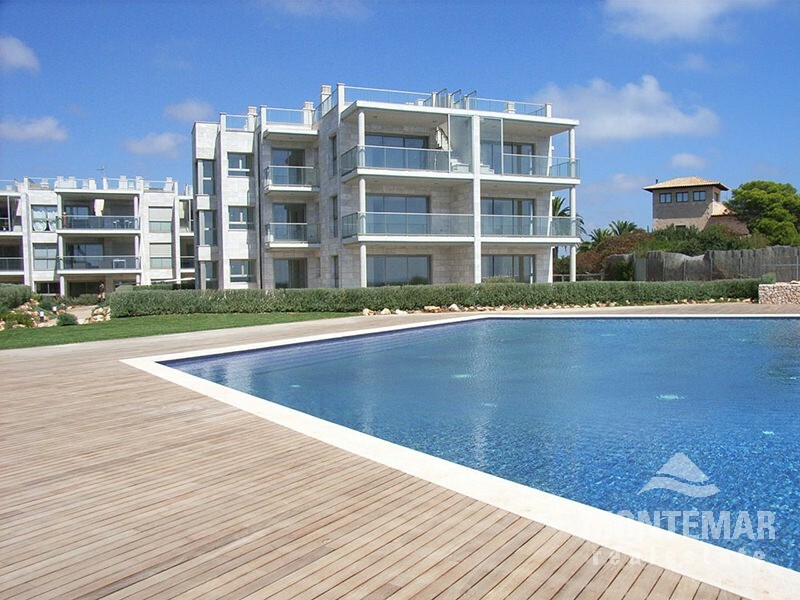 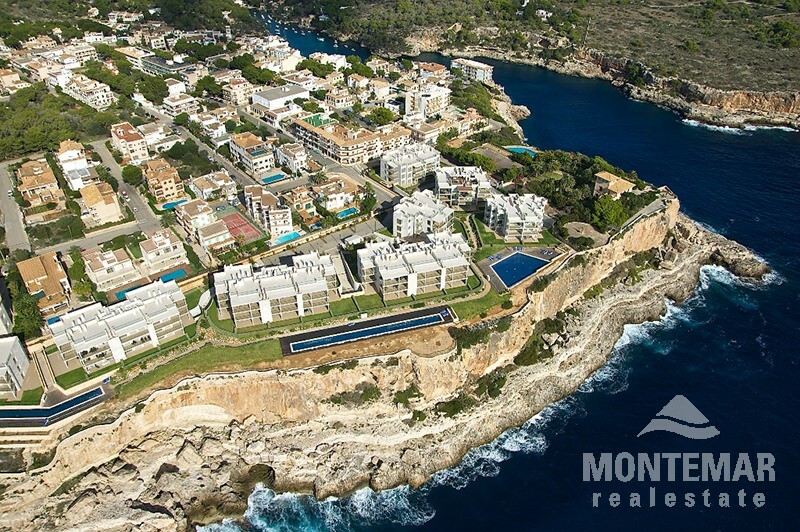 These new and modern apartments are situated in first line in the small and picturesque village of Cala Figuera. 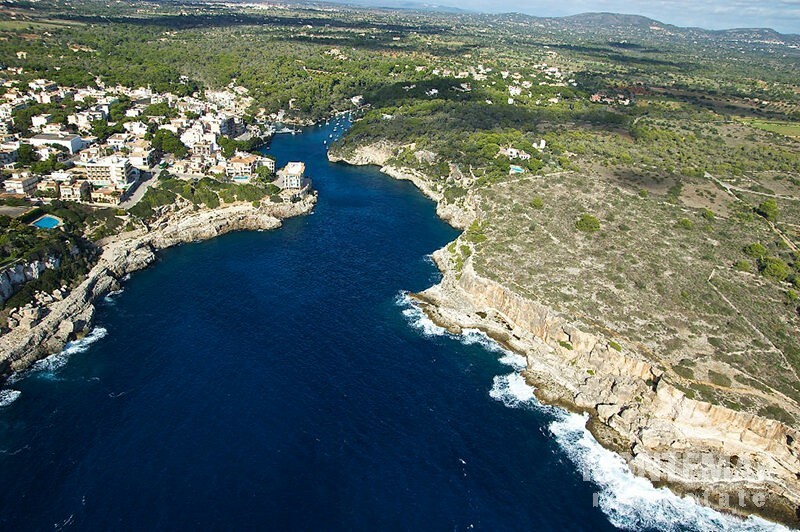 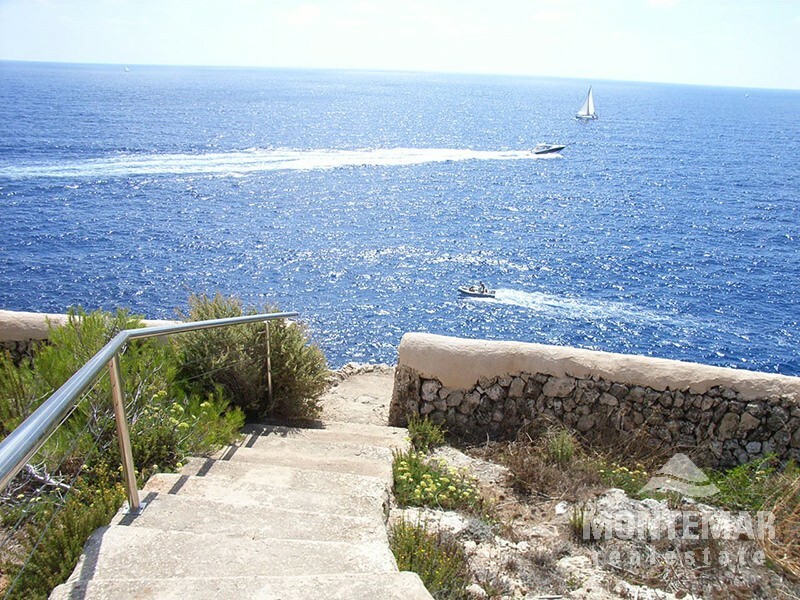 Close to the lovely old town of Santanyi, the Golf Vall D'Or and the wonderful marina of Cala D'or.